Your memories deserve to be seen and not hidden away in a box or forgotten about on a cd. I believe memories can be transformed into works of art that can be displayed for years to come. 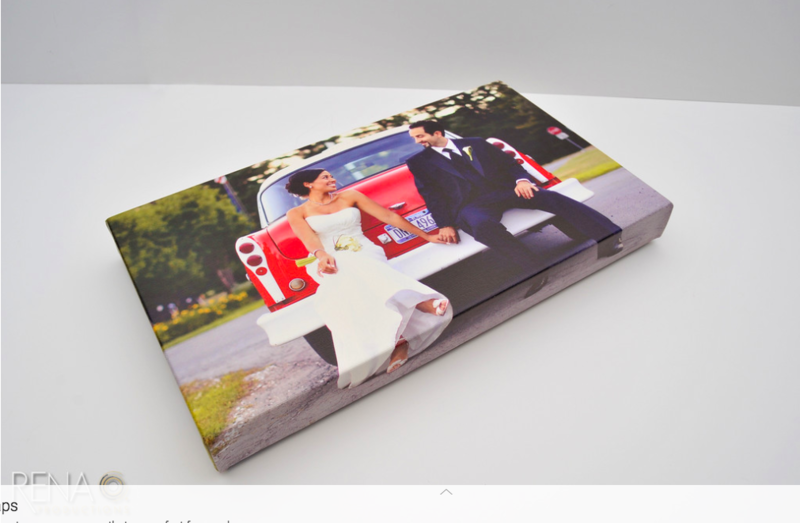 Custom wall displays, high quality canvases, luxe framed prints are custom created specific to your taste.After your wedding/engagement session you will be invited to a intimate viewing session of your photos where you will be able to hand select your photos for your album and view your images for the first time. Your memories are transformed into tangible displays of art that can be enjoyed by future generations. 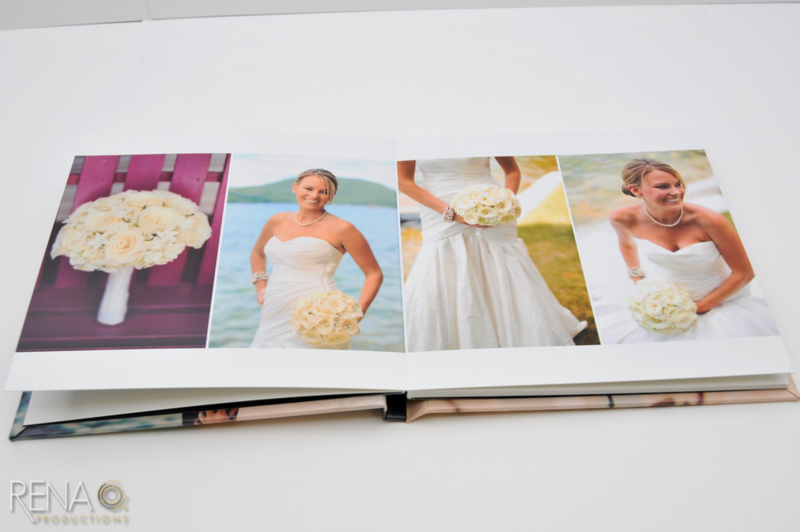 Albums are printed premium thick paper that brings all the color and emotion of every photo. 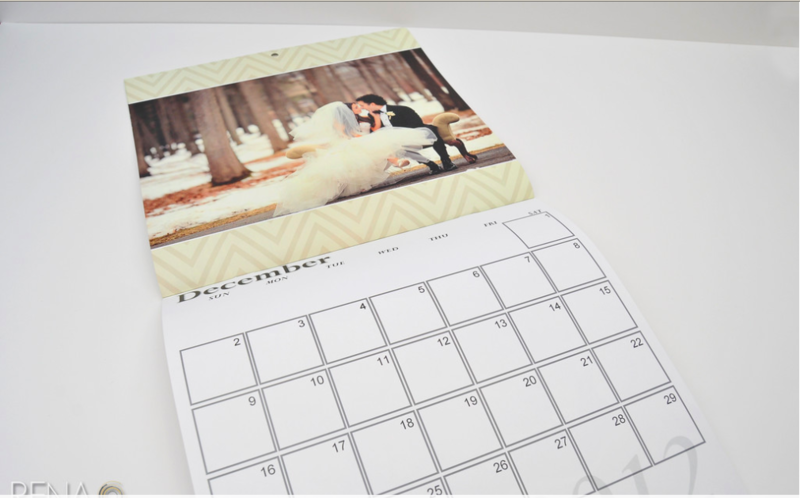 This durable design is water proof, custom created and can hold up to 100 pages. 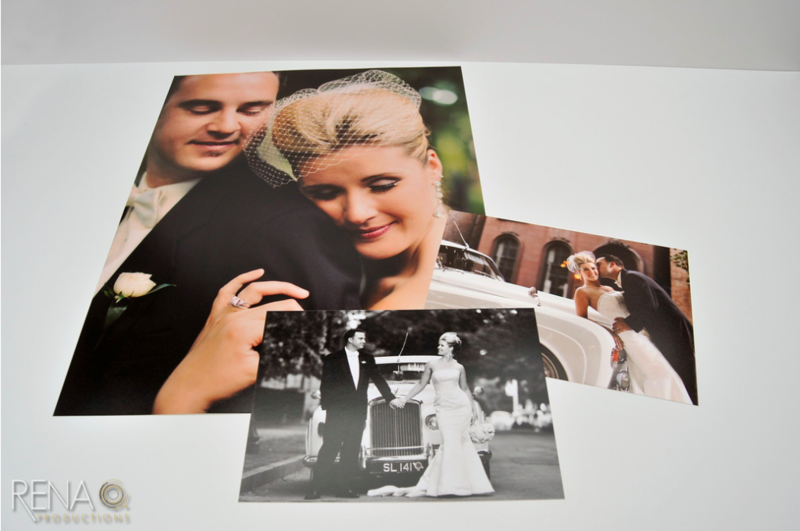 Our top packages comes with this additional love gift which includes up to 50 prints and a USB drive of your images. 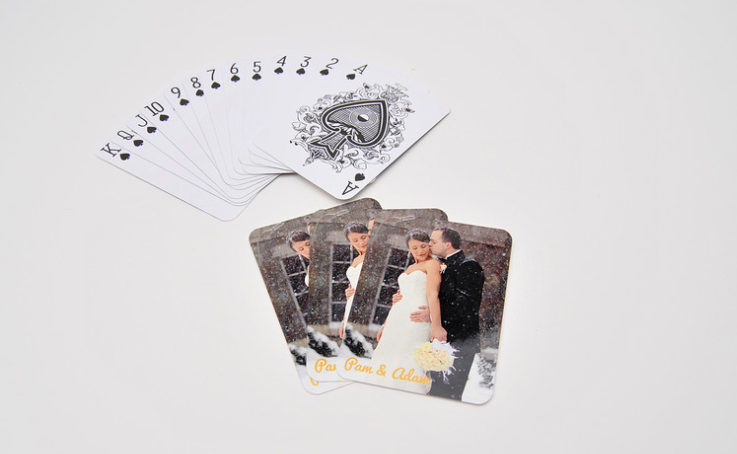 Rena O. is a Houston based wedding photographer that creates pieces specific to you. Trust her with your wedding and your memories.